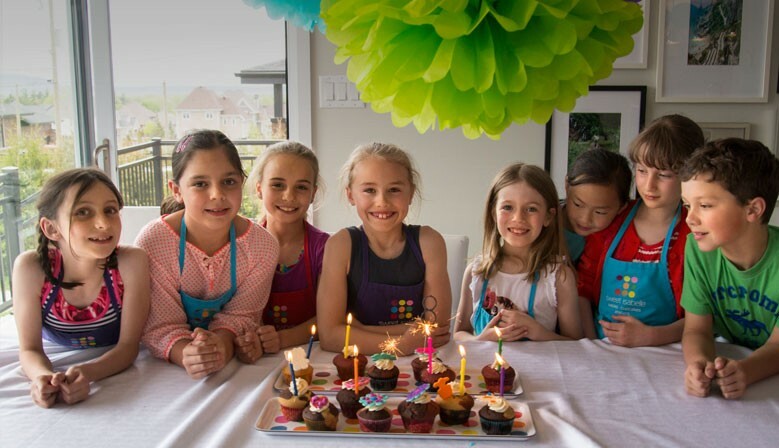 Our kid’s partys are pure magic! 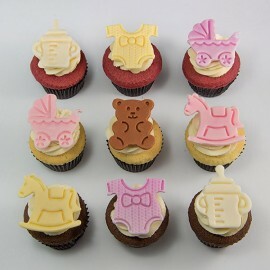 The birthday partys last 2h30 and includes decorating 5 big shortbreads, cupcake, glass of milk and a diploma! 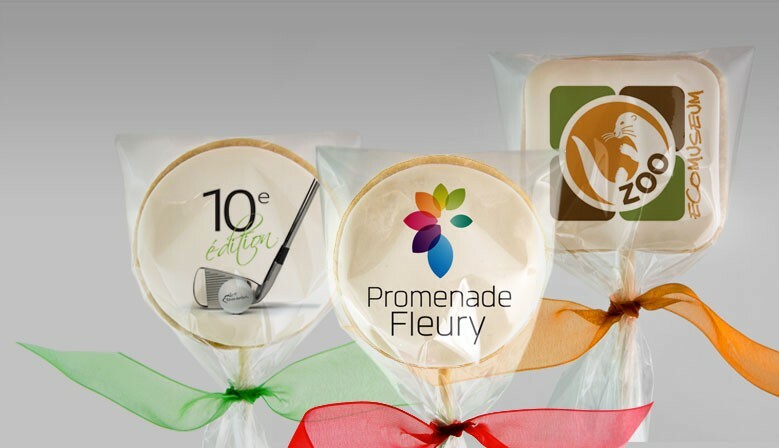 My corporate shortbread cookies on stick and my pure butter cupcakes, with your logo, are top quality and gourmet promotional articles! 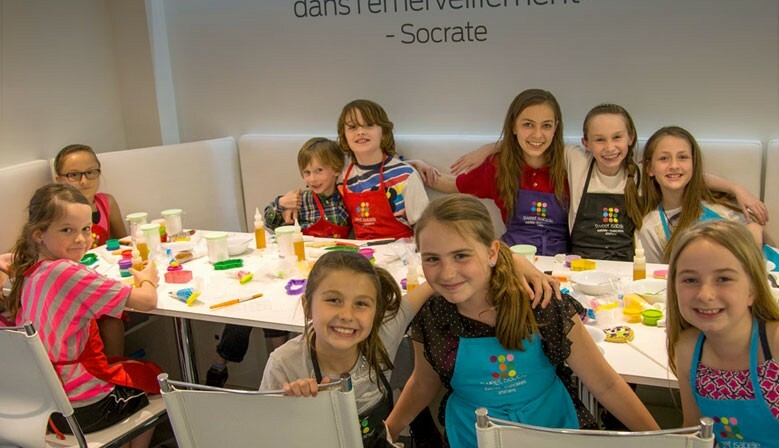 This summer, I offer you two days camps for children from 8 to 12 years old. 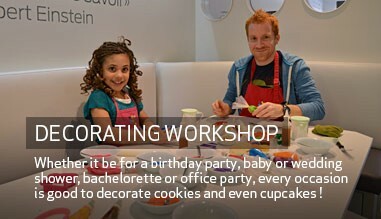 On the menu: cookie and cupcake decoration, fondant figurines and rainbow unicorn cakes. 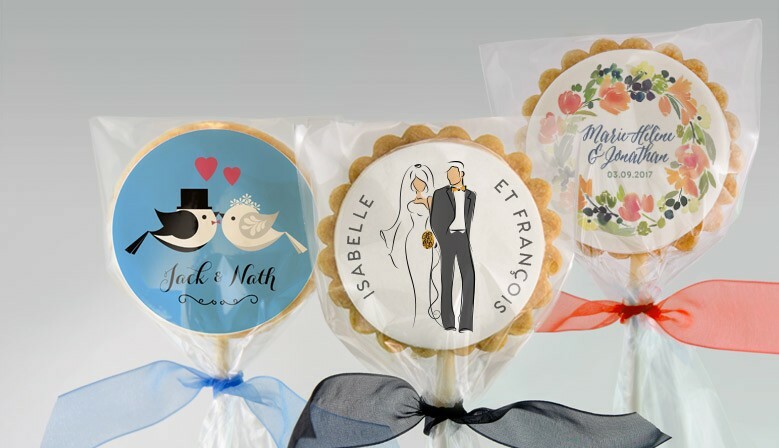 Live the whole cookie decorating experience directly at your place in Greater Montreal and beyond! 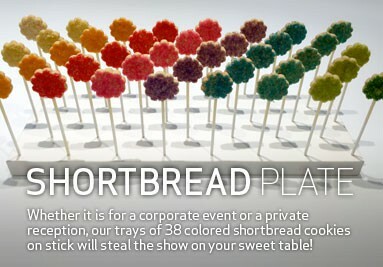 My corporate shortbread cookies on stick and my pure butter cupcakes are top-quality promotional articles! 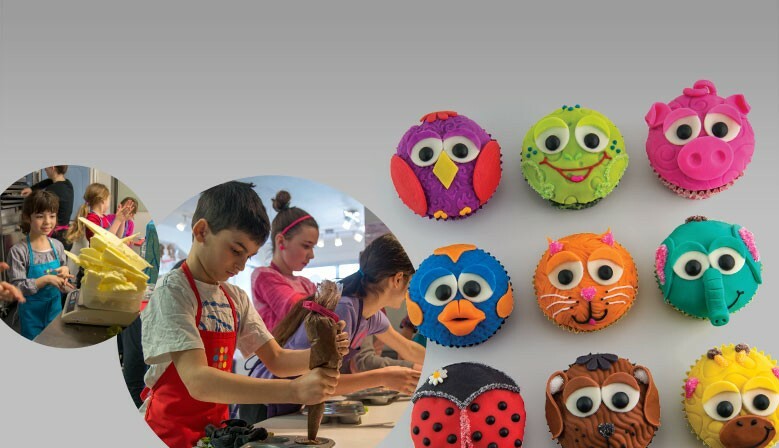 Our cookie and cupcake decoration workshop are perfect for a Christmas party, teambuilding activity, and any corporate event such as activities in libraries, parks, shopping malls, etc! 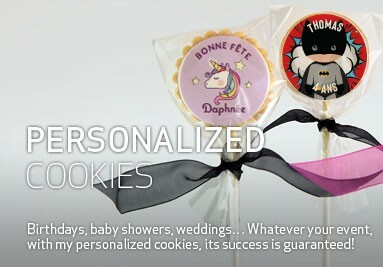 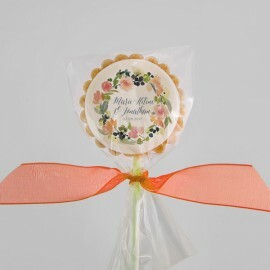 You wish to have 100 % personalized desserts for your events or your corporate gifts? 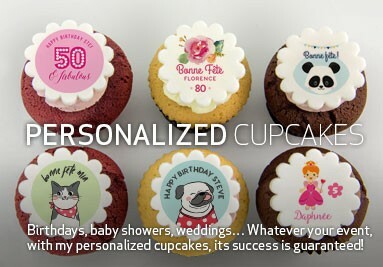 We can print your logo or message on sugar sheets and put them on our cookies and cupcakes. 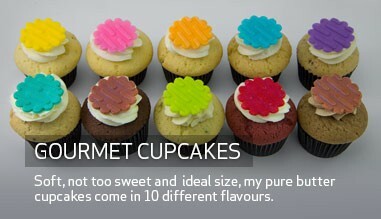 This is the WOW factor you were looking for!